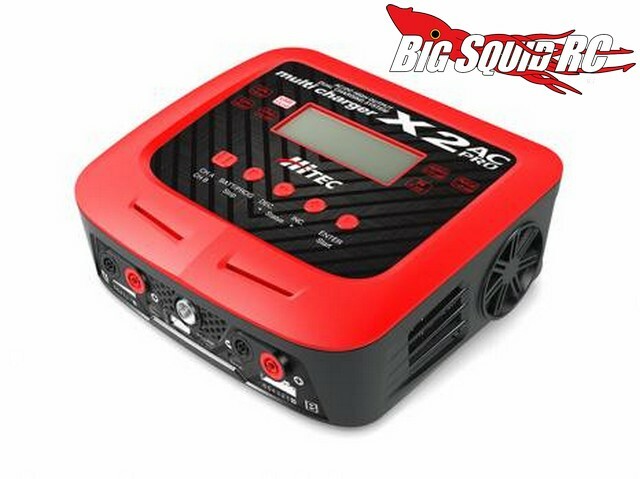 Wifi Capable Hitec X2 AC Pro Multi Charger w/ Soldering Iron « Big Squid RC – RC Car and Truck News, Reviews, Videos, and More! 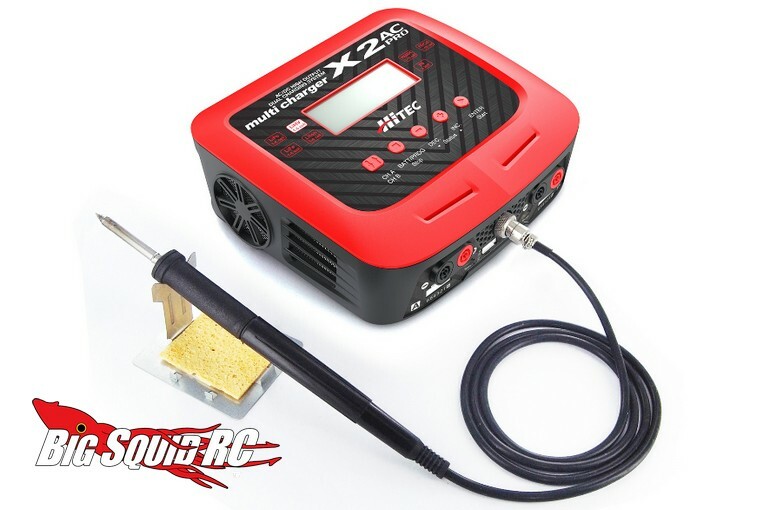 The X2 AC Pro is street priced at $199 and has a part number of #44238. 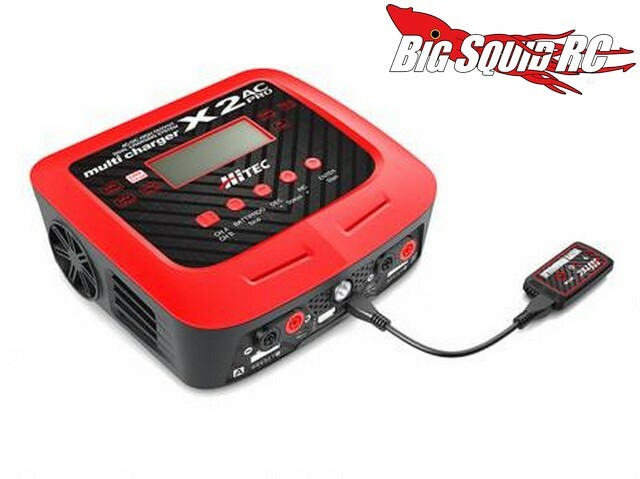 For complete details Hop On Over to the official Hitec website. 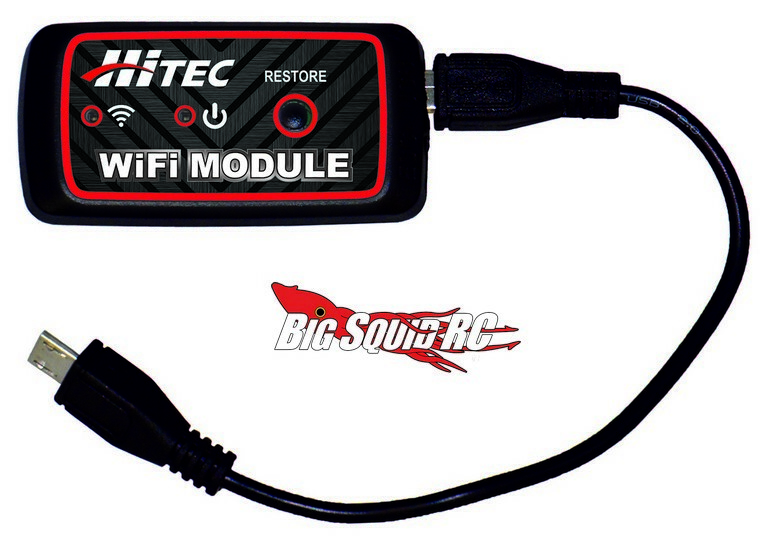 Find more Hitec News right here on BigSquidRC.